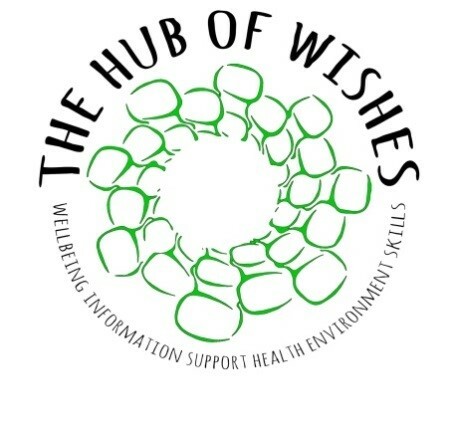 Based in Newton Aycliffe, The Hub of Wishes benefits people from across south east Durham. 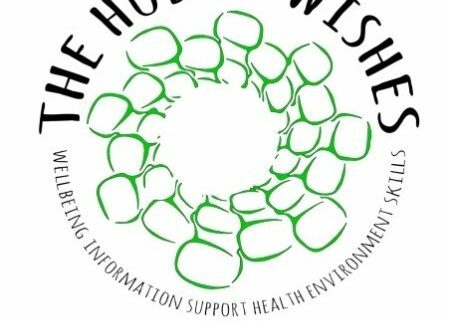 It provides care and advice to people with mental health issues and develops projects and interventions that promote and enable independent living. The charity runs an open drop-in on four days each week Monday to Thursday which include various activities such as a singing, bingo, film sessions and gardening. More 200 people took part last year and numbers are increasing all the time. In October 2018, the Foundation offered a grant totalling £4,000 as a contribution towards the costs of activities and sessional workers on Fridays. The Friday sessions are titled ‘Healthy Body, Healthy Mind’ and aim to give people an opportunity to take part in a range of fitness and healthy activities they would not normally feel comfortable/or be able to go to. Around 20-25 people participate, with a timetable including a walking group, healthy eating session, dance, tai chi and a shared healthy meal. As well as encouraging healthier lifestyles, the attendees are benefitting from new friendships, better mental and physical wellbeing, and improved self-esteem.